ISA ( International Surfing Association) Course Presenter for ISA surf coaching and judging courses. 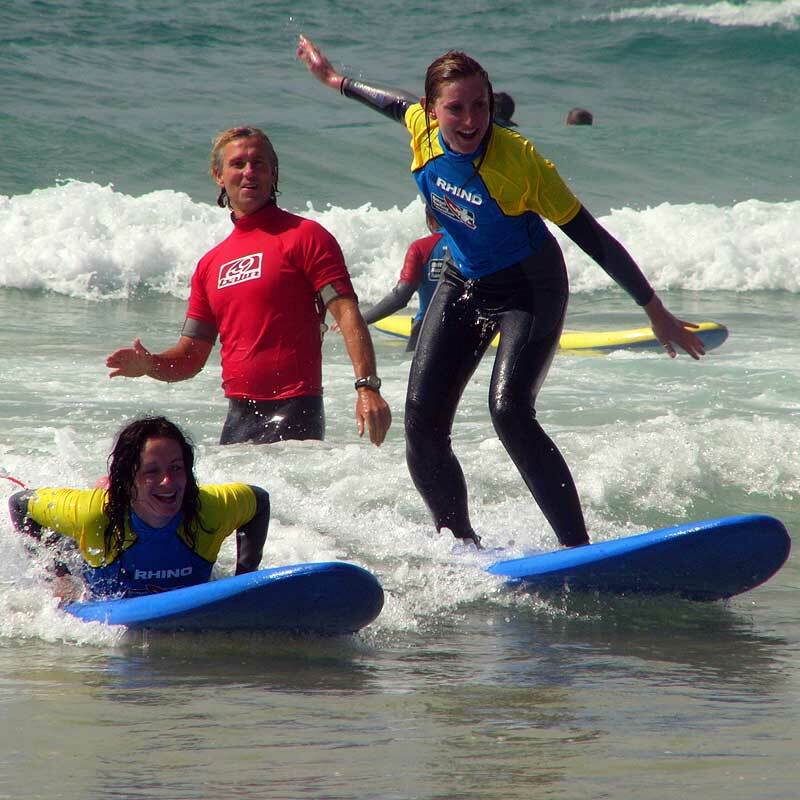 BSA Approved surf school scheme. BSA National Trainer Assessor and Coach Educator, presenting and delivering coach accreditation courses levels 1-4,and BSA and ISA Surf Judging Courses. 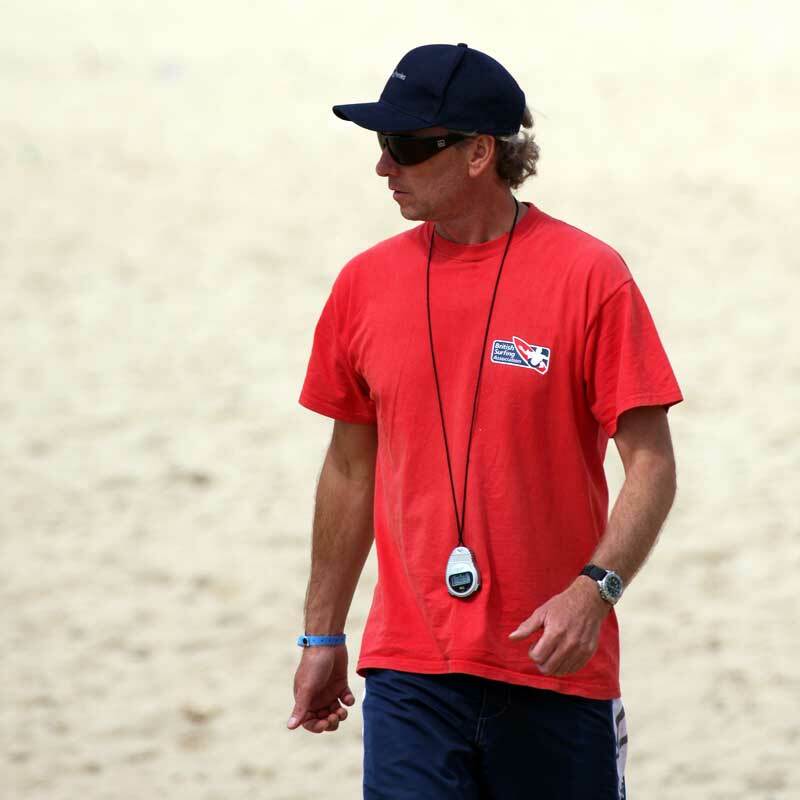 ISA course presenter GB delivering , training courses and assessing candidates for ISA surf coaching and judging awards. 2010 – present. 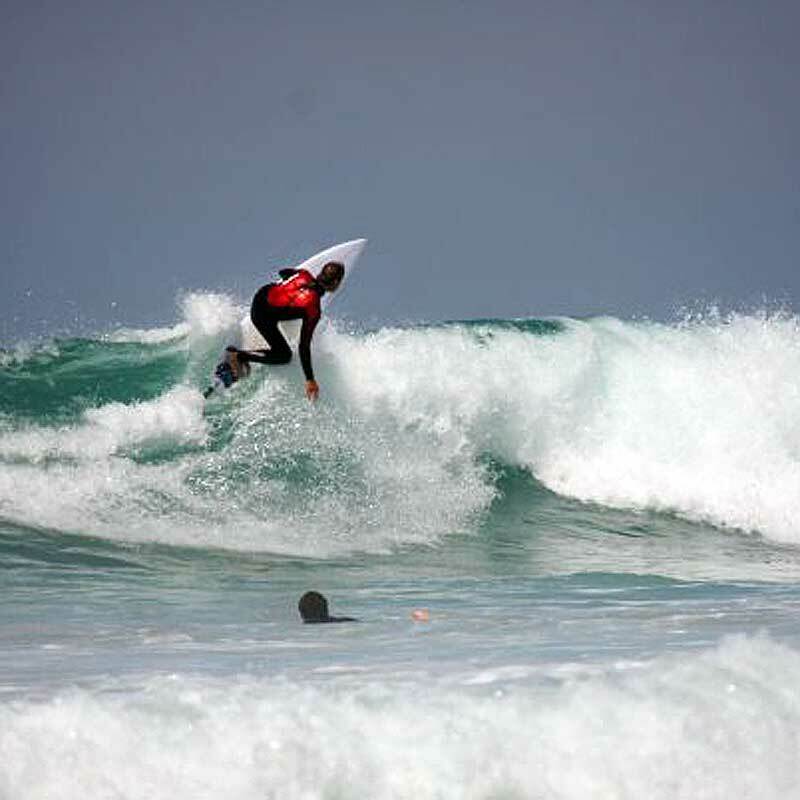 Invited by Surfing South Africa (SSA) in 2003/4 to run a series of British Surfing Association coaching accreditation courses from levels 1-3 in South Africa, and to assist SSA in implementing professional surf coaching standards for South Africa.